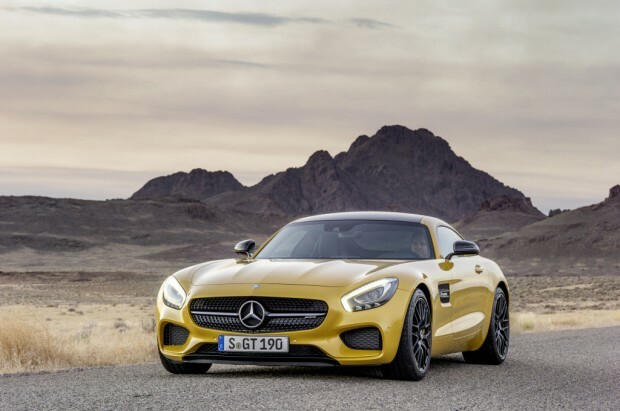 The Mercedes-AMG GT is the firm’s flagship sports car, a two-door coupe that has been developed entirely in-house by Mercedes’ performance arm AMG. 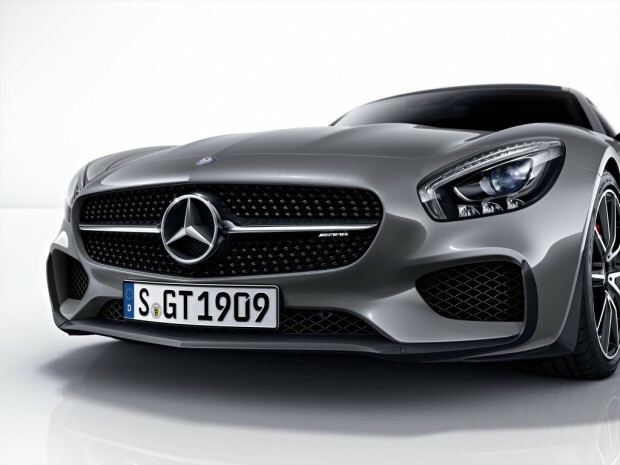 There are two versions: the AMG GT and the GT-S. Both are incredibly fast, as the standard model has 456bhp, while the GT-S ups the ante to 503bhp and can hit 62mph in a scorching 3.8 seconds. It makes for a good cruiser, too. 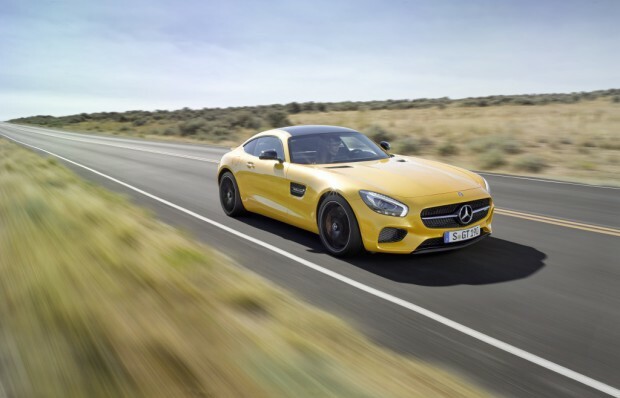 Because the suspension isn’t too firm, the AMG GT is comfortable enough on long, lazy journeys. Despite having a silhouette inspired by its predecessor, the SLS AMG, it isn’t a direct replacement. 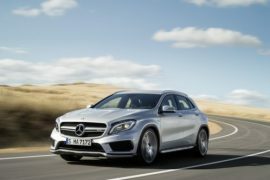 It’s one of the most expensive and powerful Mercedes you can buy and its two-door, two-seater layout coupled with sharp handling and a thundering V8 engine. It’s an astonishing looking car and the styling is arguably more distinctive than that of many other rivals. The interior is just as impressive too: it’s extremely well built but still has all the flair of the car’s exterior. 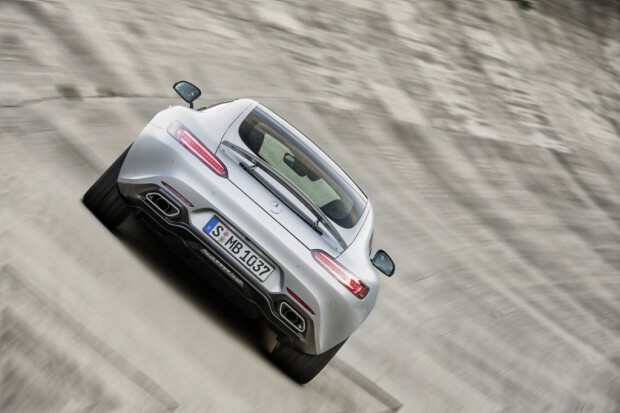 The AMG GT is 4,546mm long, 1,939mm wide and 1,287mm tall, which makes it longer, lower and wider than a Porsche 911. It’s also longer than the Audi R8, almost exactly as wide but a bit taller. The design shows a clear lineage back to Mercedes’ famous sporting models from the 1950s and earlier, too. At the front, traditional AMG bonnet and side vents leave you in no doubt as to the car’s potential. 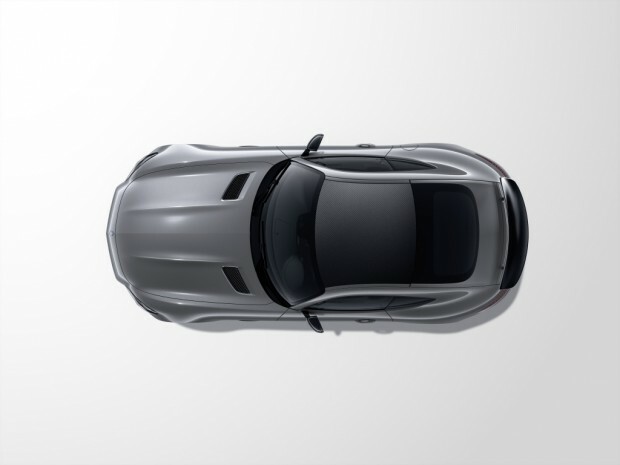 A large proportion of the bodyshell is aluminium, like the SLS, with steel for the practicality-boosting tailgate, covering space for two sets of golf clubs. Customers can choose from a range of carbon, black or chrome exterior detailing packages, but even in its most basic form, the GT has the head-turning appeal to rival the world’s most desirable sports cars. Unlike the Porsche 911 and BMW M6, the Mercedes-AMG GT is strictly a two-seater, so if you need space for all the family, you’re out of luck. 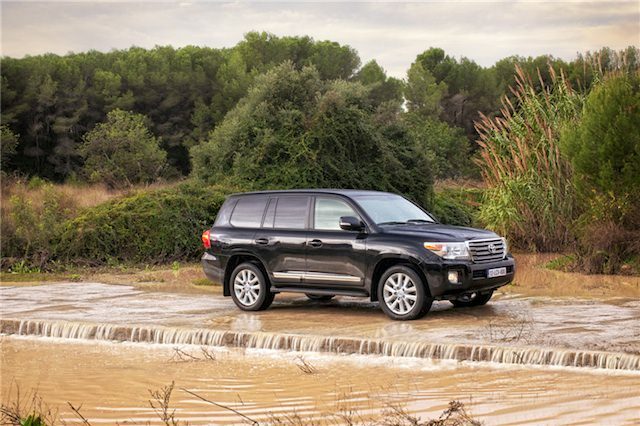 What’s more, you might find its interior a little claustrophobic, because the centre console is enormous and intrudes somewhat on elbow room for both the driver and the passenger . A low seat means there’s plenty of headroom and the driving position is excellent, so the AMG GT can be a comfortable long-distance grand tourer. At first, the cabin makes a strong impression. 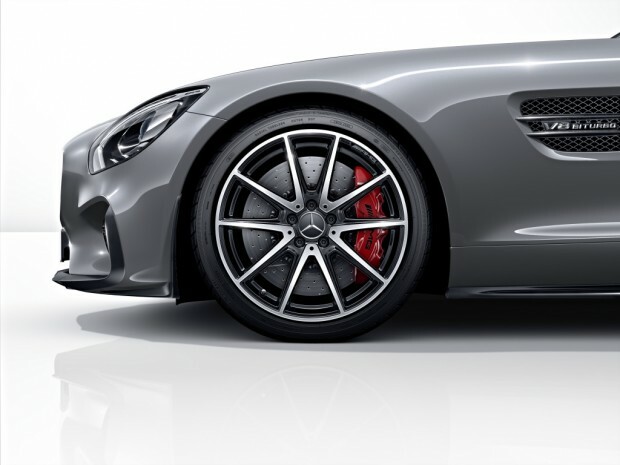 The AMG GT’s build quality is first class, with plenty of leather and metal used throughout. The huge centre console is the dominant feature: it splits the cabin in half and features two banks of buttons to control an assortment of functions. A lovely flat-bottomed steering wheel, covered in Alcantara trim, finishes off the stunning cabin and if you’ve got the funds, there’s huge scope for personalised leather trim and other high-end options. The dashboard has Mercedes’ excellent tablet-style screen, which is controlled by the latest Comand system with a touchpad and roller dial, while clear navigation mapping and audio controls mean it’s easy to operate on the move. 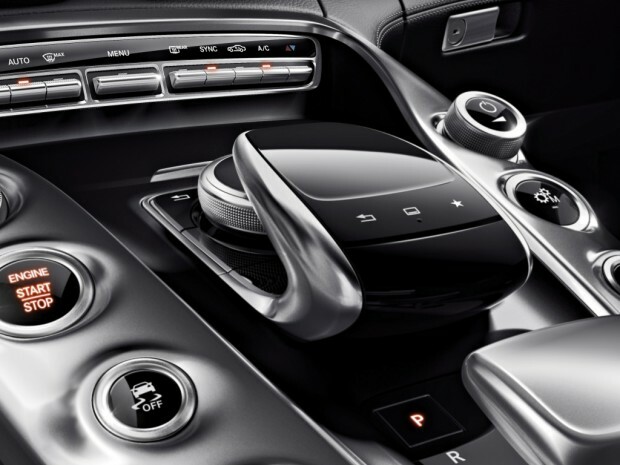 The Comand control wheel and touchpad are located where you’d expect the gearlever to be – the lever itself is positioned further back because you use it only to select forward or reverse before switching to full auto mode or using the steering wheel paddles. As you’d expect with a car that costs as much as the AMG GT, the likes of Bluetooth, DAB radio, a pair of USB sockets and an SD card reader are all standard. The boot is at least reasonably spacious, offering room for a medium-sized suitcase or a couple of overnight bags. Power comes from an all-new twin turbocharged 4.0-litre V8 engine that will appear in the next generation of AMG models. It’s the only engine available and it drives the rear wheels via a seven-speed dual-clutch automatic gearbox – there’s no manual version. The AMG-GT is offered with two power outputs – 456bhp in the GT and 503bhp in the flagship GT-S.
Press the starter button on the transmission tunnel and the 456bhp 4.0-litre V8 barks into life. 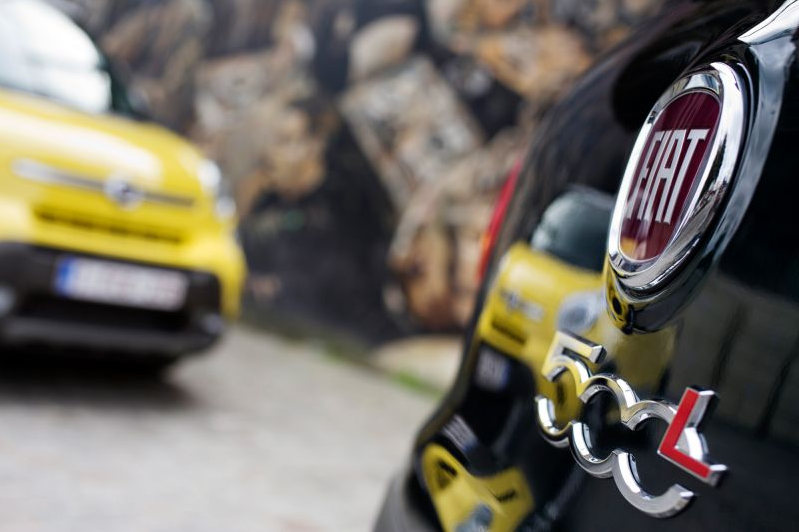 The noise is addictive and really comes into its own above 3,000rpm – especially with the sports exhaust activated. As for acceleration, you’re looking at 0-100km/h in 4.0 seconds from the standard model and 3.8 seconds from the GT-S, while top speed for each model is 304km/H and 310km/h respectively – both extremely fast, offering incredible sensations! The dual-clutch gearbox shifts seamlessly, and there’s a nice blip on the downshift accompanied by pops and bangs from the exhaust when you’re decelerating. Love it! 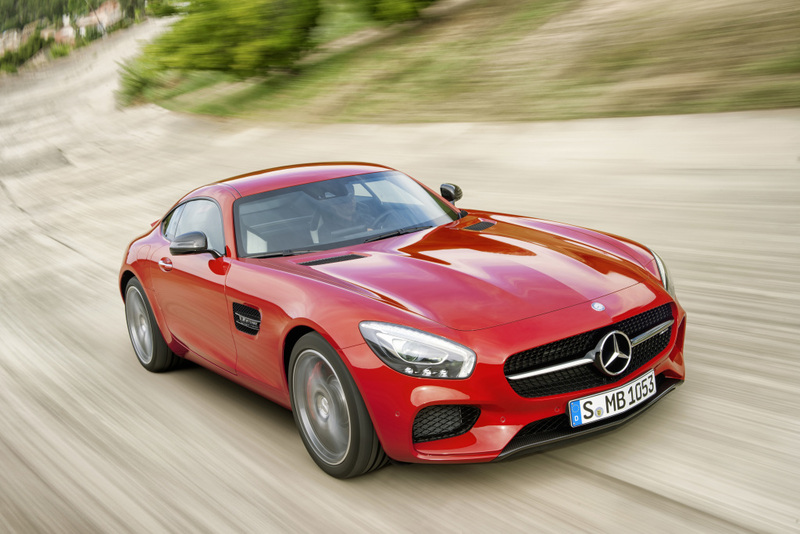 I never expected the Mercedes-AMG GT to be bad to drive. But I for one never expected it to be this good. Intoxicatingly fast, comfortable over long distances and blessed with balanced, accessible handling it manages to be both a relaxed grand tourer and an inspiring sports car. It’s a car you’d quickly feel at home driving, but would take far longer to tire of. Body control is excellent and for a powerful front-engined rear-wheel drive car, the grip is sensational. The back end is really steady under acceleration and the AMG GT feels incredibly composed. Written by: Frederick Boutry on July 27, 2016. Sans Sébastien: pop life is coming!